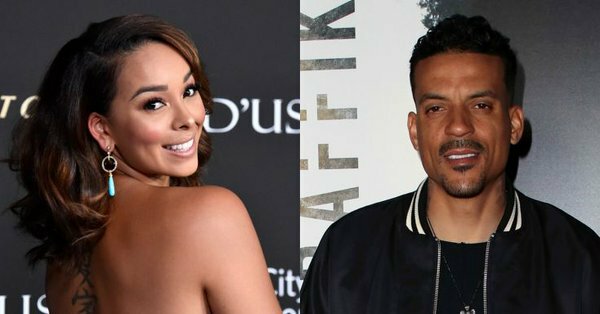 Matt Barnes had to face off with his ex-wife Gloria Govan in court all week as part of their custody battle. 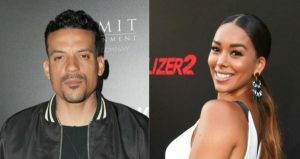 CelebNSports247.com reports the deputy explained in court that he gathered statements from Matt Barnes and other witnesses at the scene. 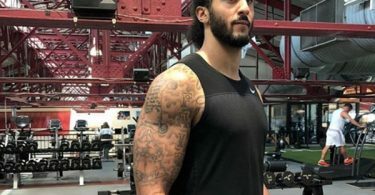 Apparently, Gloria Govan feared that she would be shot because she’s Black since many innocent black men and teen have been killed by police and the corrupt system that is in place. Police are to protect and serve not kill innocent people because of their skin color. Moreover, the deputy said when he was called to the scene after the custody dispute between Barnes and Govan back in September, she was angry, uncooperative and worried that she would be shot because she’s Black. Back in September at the time of the incident, Govan ended up refusing to provide her name to the deputy, so she was hauled off to jail. Govan gave her version of the truth saying how the incident didn’t go down as Barnes and the other witnesses described when she took the stand. 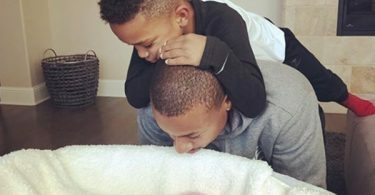 The judge is then expected to make a decision on the restraining order that Barnes has against her before addressing the ongoing custody issue.